We have many Dj's at any given time on our staff. Pleae help us assign the correct DJ to your party by answering these few questions. All the informaton you fill out will be given to the DJ and used as guides for your entertainment. Please give us an idea of how much talking you want the Dj to do? Are there any special instructions / announcements you have that would help the DJ throughout the evening? Your DJ will try to contact you at least by the Monday before your party to go over these important details with you. If you have any comments please bring them to his or hers attention. 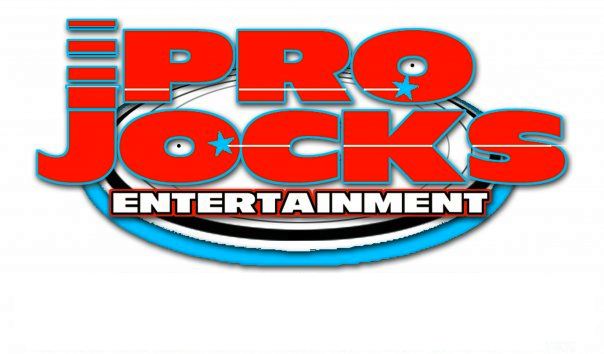 We are here to service you and would like to thank you for choosing Projocks Entertainment for your service and keep us in mind for the next occasion you may have or tell a friend. Thank you again.